"Come on in, Toots. Sam's back. He knows what you like. I'll have him play it again." Nevertheless, in the beginning . . . The pianist, Sam, is auditioning for a gig. He plays the most beautiful songs, but the titles he gives his pieces are just too outrageously gross. Really, the worst: dirty, salacious, crude, offensive, scatological, vile. Dirty . . . Dirty. One evening he starts playing the piano. The crowd goes crazy. A standing ovation. They never heard anything like it. The songs are so beautiful. The piano playing sublime. So he leaves. He goes to the bathroom. 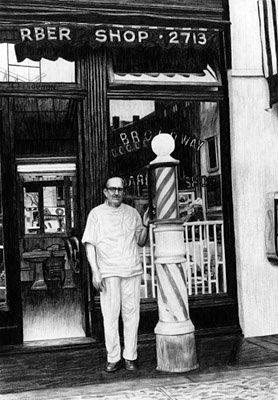 The Broadway Barber Shop was started in 1904. Located on Broadway between 103 and 104th Streets in what is called the Upper West Side of Manhattan. It's last proprietor Kyriacos Demetriou, spoken to by all as Mr. Kay, served customers with rare distinction for 40 years until his retirement in 1996. The antique fixtures were donated to the Museum of the City of New York. 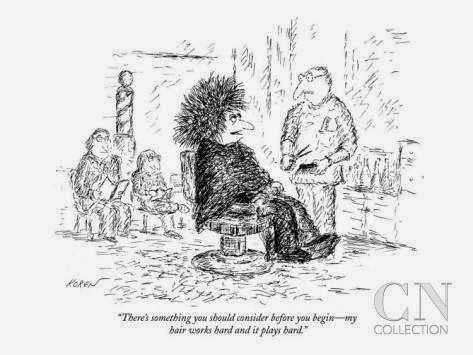 When I lived on the Upper West Side of Manhattan in the 1980s I walked the 18 blocks to have my hair cut by Mr. Kay. I wore it very short then, and Mr. Kay once disclosed he had cut Yul Brynner's hair. Among other luminaries. After he finished he would take a stiff bristle brush and vigorously give my scalp a massage. Very eye opening. Illuminating. 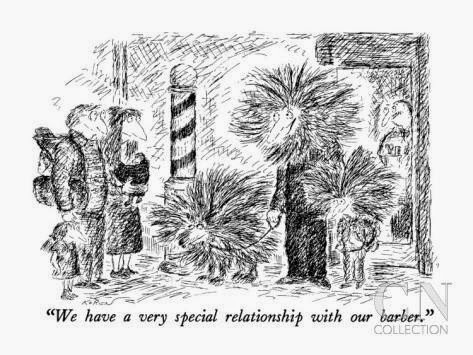 Nearly every time he finished my hair cut he would proudly remove the cover sheet with a flourish and grandly state, "Now you look like a Prince!" Well, I was flattered. Then one time as I waited my turn, he said to the fellow ahead of me, "Now you look like a Prince!" It was stock boilerplate. I smile every time I remember that. Mr. Kay died at age 80 in 1999. Read a glowing tribute here. Mr. Kay was an institution. Lots of press. Even cartoons in the New Yorker. Opera always on the radio. 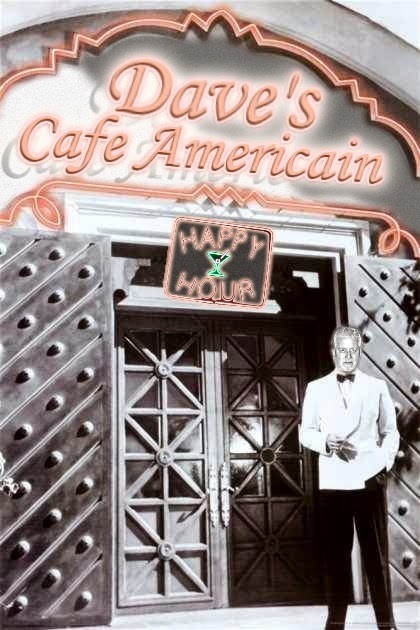 Here is a link to a full view picture (copyrighted) of the storefront, Mr. Kay seen inside. Here is also an excellent video documentary featuring Mr. Kay at work. Look at minute 33:00 for that famous line.